Marketing the Island as a tourist destination, examining the Island’s image related to Spring Break, and strategic planning promoting tourism were topics of discussion during the SPI Convention and Visitors Advisory Board Meeting held on Saturday, April 27. He also spoke of the practice of focusing the City’s marketing for four months of summer, and the its desire to address the other eight months of the year. “Fortunately, you all have begun to correct course with some of this,” he added. 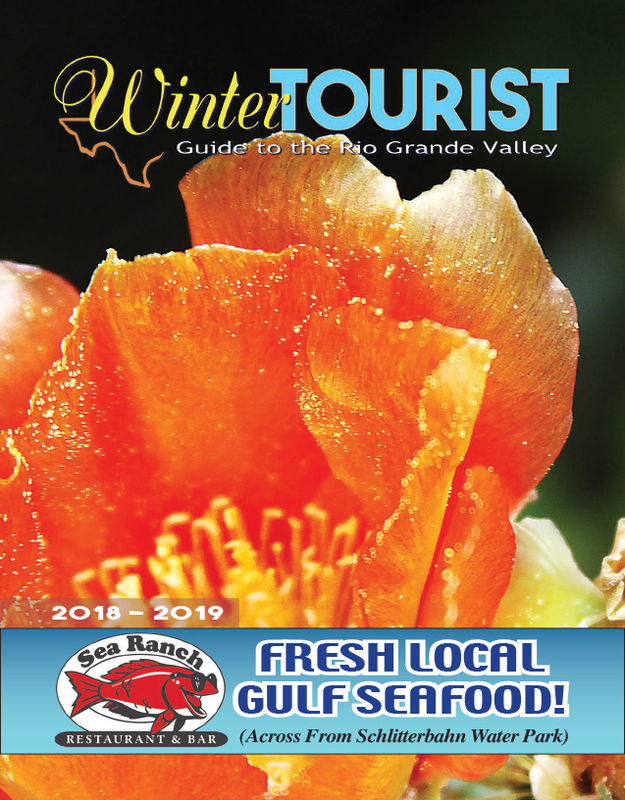 Decker identified the need for a strategic plan, the development of research on stakeholders, customers, and competition and the importance of the “Own the Island” initiative, recognizing tourism as the primary driver on SPI.